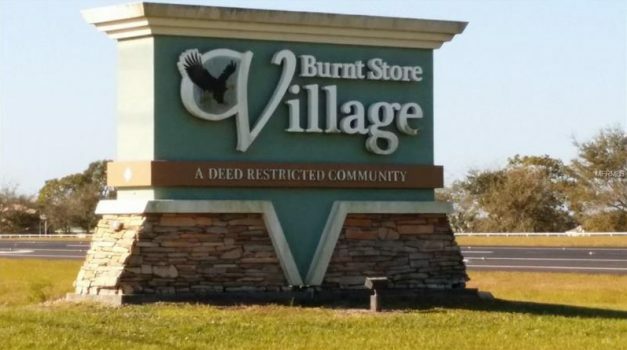 Burnt Store Village is a deed restricted community located in Punta Gorda Florida. The Homes in Burnt Store Village are newer, with many abutting verdant greenbelt areas and meadows. The Village is located in close proximity to I-75 and borders US 41 (Tamiami Trail). Burnt Store Village is a family friendly community only a short drive from plenty of shopping, dining, beaches and Burnt Store Marina.